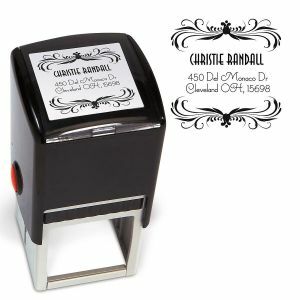 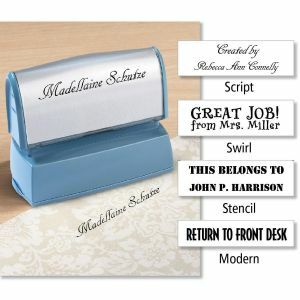 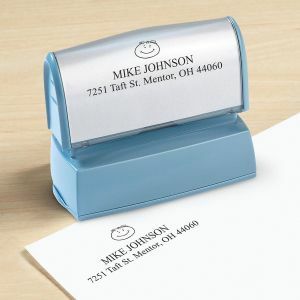 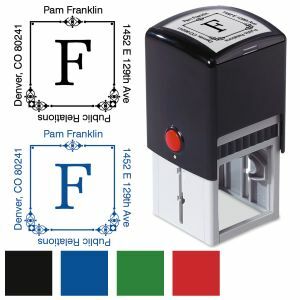 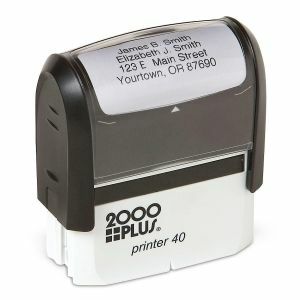 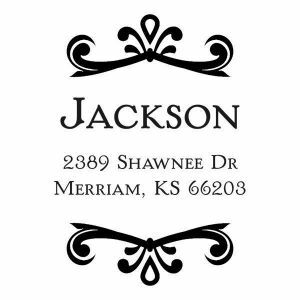 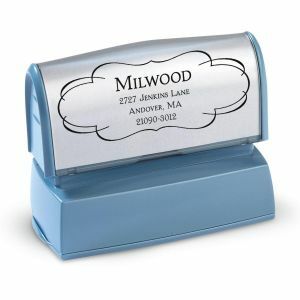 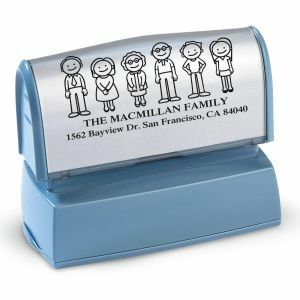 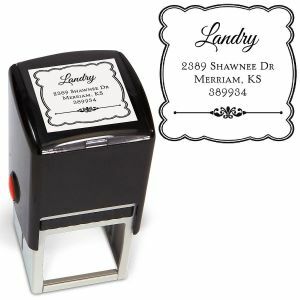 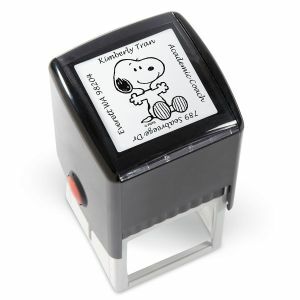 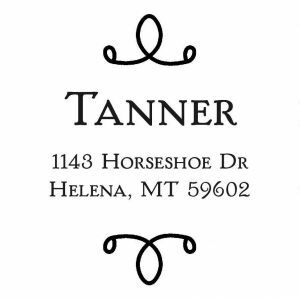 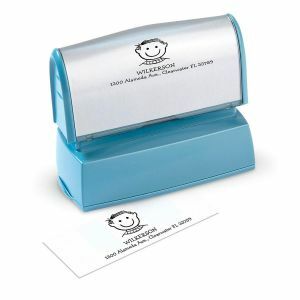 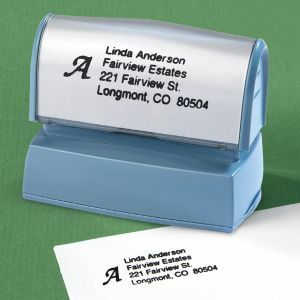 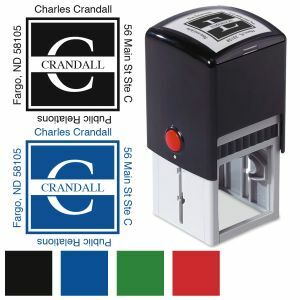 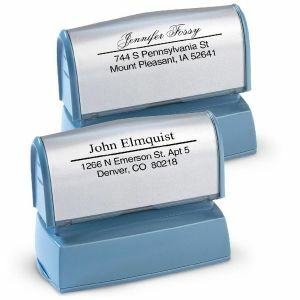 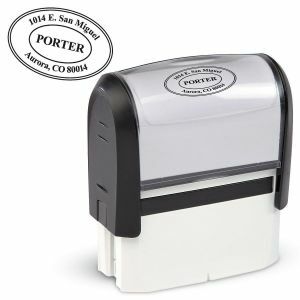 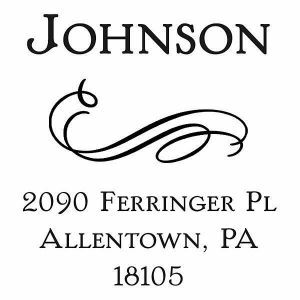 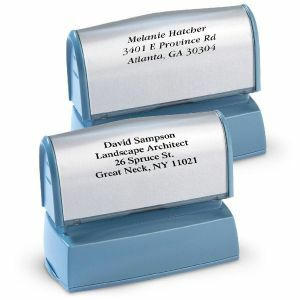 Make a great impression with one of our unique return address stampers. 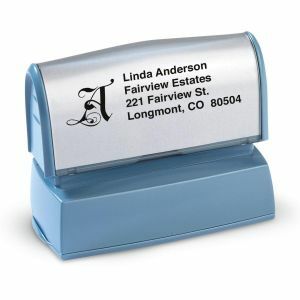 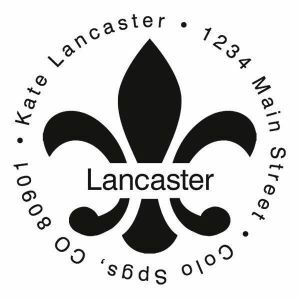 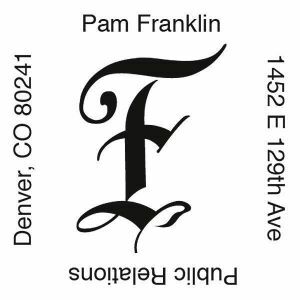 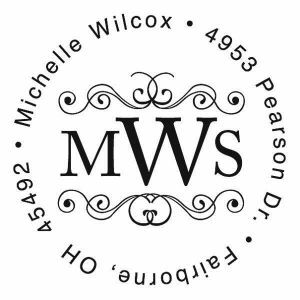 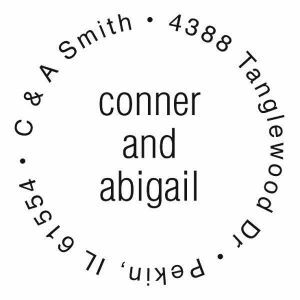 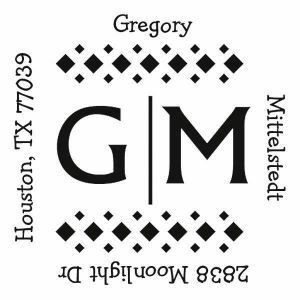 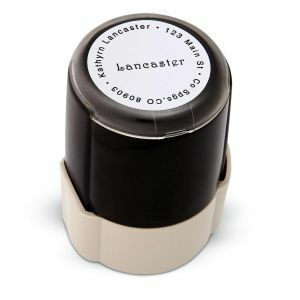 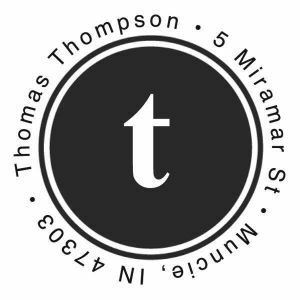 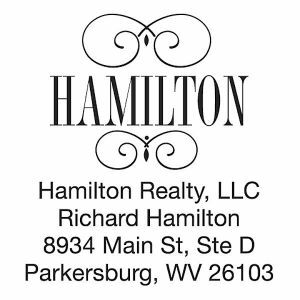 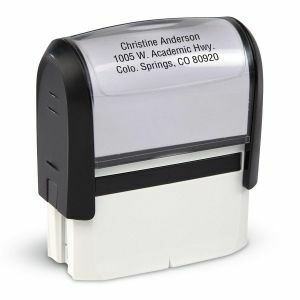 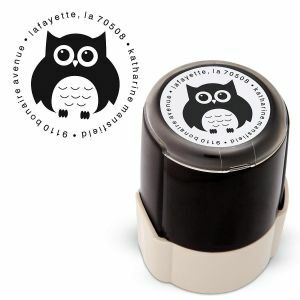 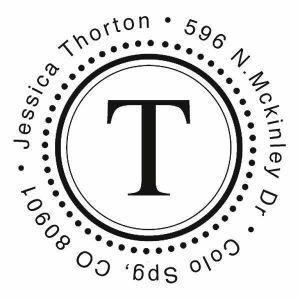 Whether for the office or home, our address stamp selection will meet your needs. Personalize with your family name or add a classic monogram or initial. 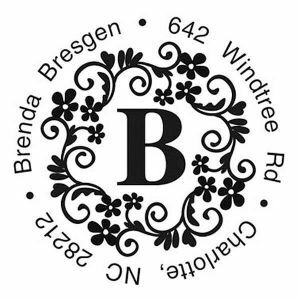 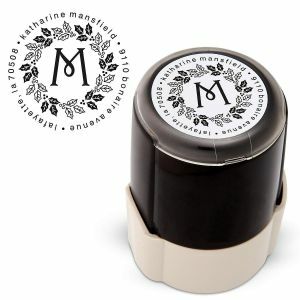 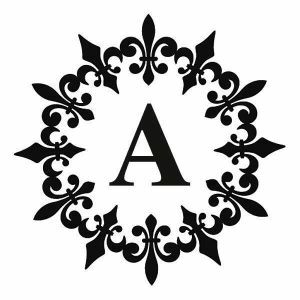 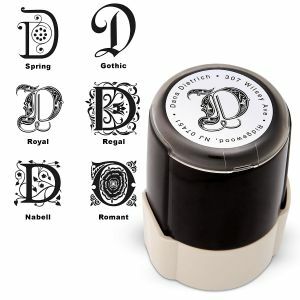 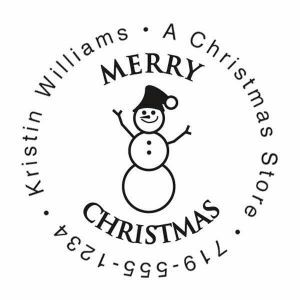 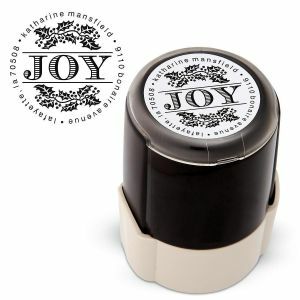 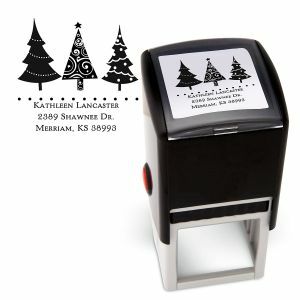 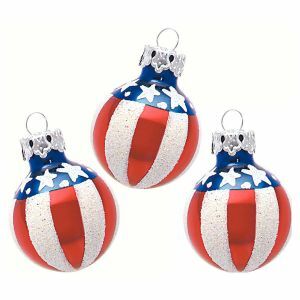 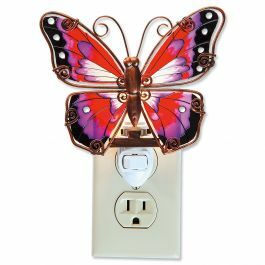 If you are looking to dress up your holiday mailings, we offer unique Christmas stampers in multiple colors and styles. 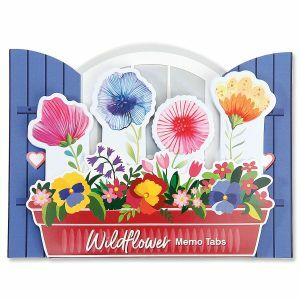 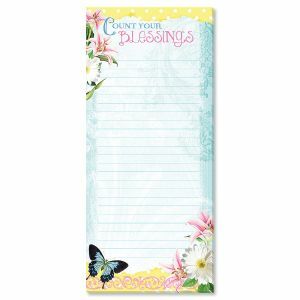 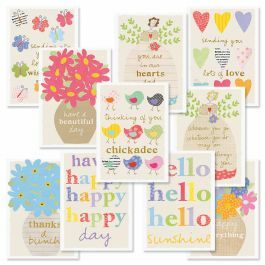 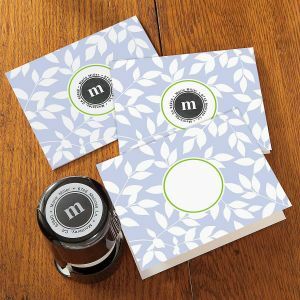 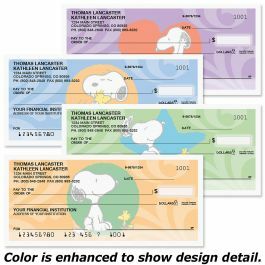 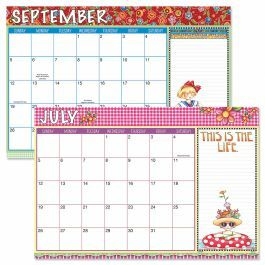 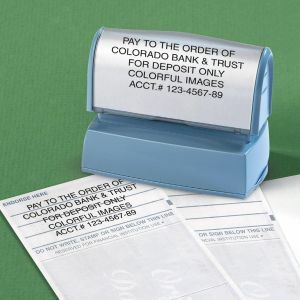 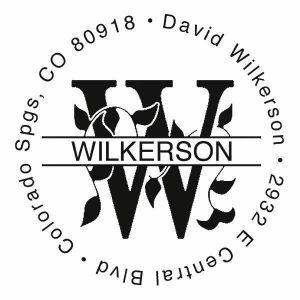 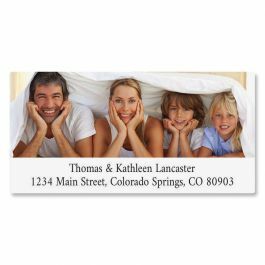 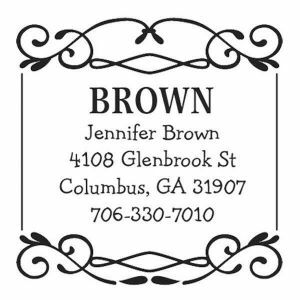 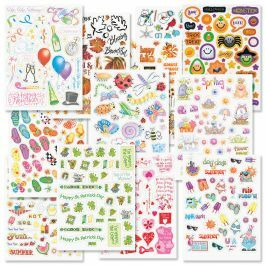 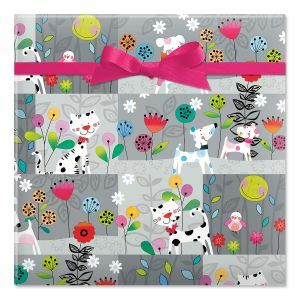 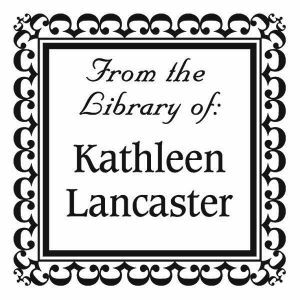 If you are looking instead for a self-stick label, select from one of many rolled address labels or sheeted Deluxe labels.